Should a revival be celebrated? Perhaps things are best left the way they are and consigned to the history books? We’ll find out in a few years with the Frankenstein resurrections of Brora and Port Ellen, as Adam speculated recently. These goliaths will join a long line of distilleries that have been saved. Historians of whisky, fully realise that may distilleries at one time or another have endured periods of closure, mothballing or complete levelling. Before being rebuilt in a sleek modern style to pump out more of whatever it is again. A handful of distilleries have even magically moved to a new site. Taking advantage of splendid new inventions, like the railway or in the case of Balblair, a mere shuffle to the side. This is and always will be the way of things. Distilleries cut down production, step away from the 24/7 full-on output, operate a single shift or close at weekends. Ticking over, waiting for a surge that may never come, or the final axe. The current bubble has to deflate. Growth can never last forever, it’s only a matter of time. And then after the lull and storm. More revivals. For Glenglassaugh, it was passed between owners who cared little for its future. Eventually arriving in the hands of Edrington who deemed the distillery surplus to requirements and halted production in 1986. The revival took place in late 2009 and was followed by the Spirit drink that dares not speak its name and the Spirit drink that blushes to speak its name. An ironic way to start a revival – without mentioning the distillery. These arguably are forebearers to the Revival we have here today. The Blushes, in particular, was as youthful as it gets, before being finished in red wine casks for 6 months. The modern-day Revival is scant on details and features a finish once again. Finishes exist to provide a twist or salvage benign stock or ineffective casks. What I do find disappointing, is the lack of detail around age etc. This Revival isn’t exactly cheap retailing at over £30 so more justification would have been appropriate. Discussing this piece in advance Rose @fromwhereidram, she pointed out that this matchup was potentially an unfair comparison. Point taken. However, this isn’t a versus and is more a comparison to build and cultivate appreciation. One that underlines No Age Statement or NAS isn’t a new ploy from the industry. Glenglassaugh, as we’ve already highlighted, was for most of its existence a bulk producer to order. The MGP of the north if you want to inject a bit of humour into its existence. Older doesn’t necessarily mean better, or even if a younger spirit was produced during a bygone decade. 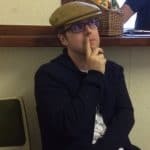 As much as looking back confirms the value in the old ways and the human element, it also underlines at times some frightfully dull and atrocious whiskies. Tales of soapy releases particularly from some Italian independents ring true. Case in point is the Moon Import 1967 Dunglass release that was an incredibly rare Littlemill distillate butchered by the cask. No, I don’t want to try that again thank you. Unfortunately, you’ll have to search the secondary market for the old 1980’s bottling to replicate this tasting, or potentially visit a well-stocked bar. 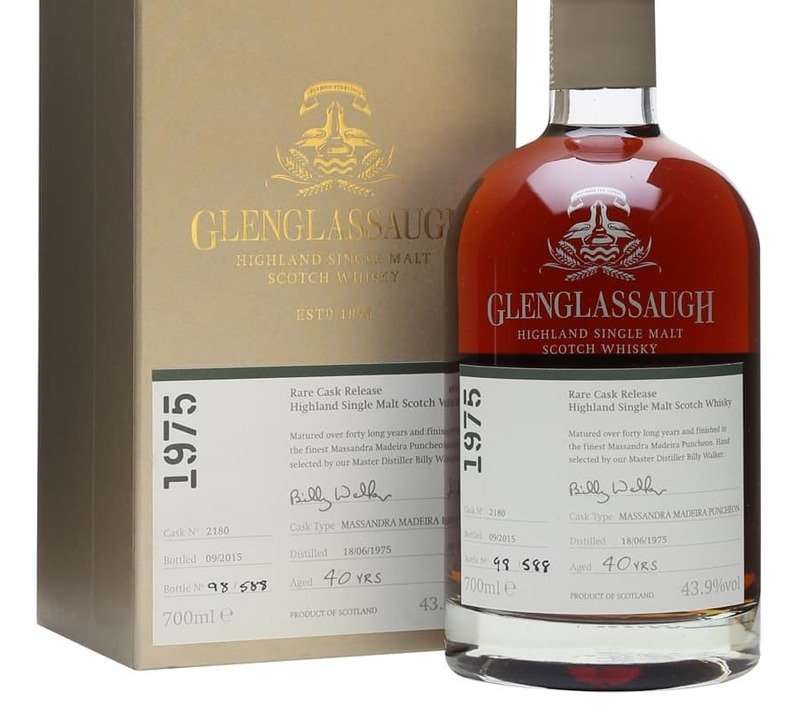 The Glenglassaugh Revival is widely available, including from the Whisky Exchange for £37.55 or if you prefer the online convenience of Amazon, expect to pay around £35.81. But do remember your local independent shops who might even oblidge with a wee tasting prior to purchase. Bottled at 46%, this features a mix of 1st fill and refill bourbon with a 6 month finish in 1st fill oloroso sherry butts. On the nose: A real sherry influence. Cranberries, toffee, walnuts and leather finished with strawberries. Orange peel, cake batter, marzipan and some butterscotch. Tobacco and water doesn’t have much benefit. In the mouth: Less sherry on the plate but its still there. Rhubard, caramel, pencil shavings and that red fruit finish you always taste with a robust secondary cask such as this. Some plums, almonds, Chinese 5-spice or incense. The sherry finish has improved the texture. Water reveals more tobacco and plasticine. Bottled in the 1980’s this is a NAS release, bottled at 40% by the then owners Highland Distillers who were owned by Edrington. On the nose: Gentle and malty, very inoffensive. White chocolate and a Refresher bar, followed by apples and lime. Vanilla custard provides some body, then white pepper and time in the glass reveals lemons. In the mouth: A gentle refreshing whisky with hints of an old style. More malt and a drying finish spent tea leaves, caramel and a chalky nature. Elements of meadow fruits with apples and pears rounded off with sawdust. The 1980’s NAS confirms the value of the spirit produced at Glenglassaugh, which at the time was likely in a terrible state and requiring overdue investment. This injection followed in 2009 and hey presto – Glenglassaugh is back! On this basis, the new isn’t a patch on the old. I’d rather experience the Revival without a finish, in its natural state, as opposed to sherry-laced final offering. I don’t know the age, but if I was to make an informed guess, it’d be around 4 years old hence the requirement for an aggressive sherry finish. 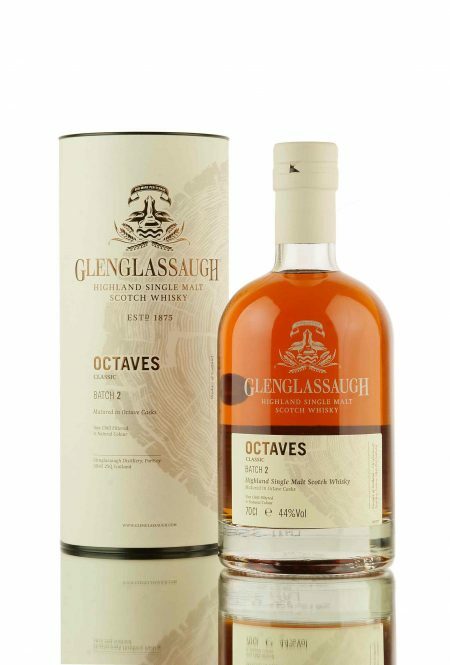 Whilst unable to recommend the Glenglassaugh Revival in its current form, it might serve a purpose for those who like a bit of sherry and don’t want to pay the world for it? The whisky also benefits from the higher strength of 46%, which is a wise decision. However, perhaps I can make another suggestion? Compare and contrast. Pick up older versions of your everyday favourites where possible. Nose and taste the difference. Appreciate the shortcomings and the effects of efficiency and modernisation. Ask yourself after such experiences, whether we’re in such a golden age? If a revival heralds a good time? The 1980’s sample was purchased at the Dornoch Castle Whisky Bar, whereas the Revival is our own bottle purchase. There are commission links within this piece but in true MALT fashion these never influence our verdict and final score. The Glenglassaugh 1980s photograph kindly provided by the Whisky Exchange.